The Royal Harbor Association of Naples, Florida is a Community organization formed to monitor, protect and report on events and matters regarding property condition, rights, and responsibilities effecting residents and property owners in Royal Harbor, as well as the Royal Harbor Community as a whole. The Association is governed by an elected Board of Directors, elections being held, in accordance with the By-Laws, at the associations Annual Meeting each year. I am an assistant to a Realtor in town who has a listing in Royal Harbor. Would you have the application in a file that would print clearer so I can provide it to a potential buyer? Thanks for your interest. Go to the “Welcome” link and you will find a link to an application which should be printable. I wanted to ask who I would sleek with regarding advertising in your newsletter. I have just purchased “Virgil’s Barber Shop” on the east trail. The name is going to be changed to, “Vinnie’s Barber Shop”. Any opportunities to advertise in your community would be greatly appreciated. The Royal Harbor newsletter, the PILOT, does not accept commercial advertising. We appreciate your interest in our community and wish you luck in your new enterprise. Please see response of august 7. PILOT does not accept commercial advertising. Greetings, We are renting Fred Spivey’s house for a min. of 1 yr. and would like to be a part of your association’s newsletters & updates. Your link does not work for us so if you could e-mail us w/ current info that would be wonderful. Do we need to pay Assoc. dues? Please advise. Marty is the general mgr. for Hinckley Yachts down here in the winter & is Dir. of Sales for the Great Lakes in the summer. We are located in Harbor Springs, MI. May through Sept. I am a Landscape Architect looking for fellow dog lovers at the moment. We have a Border-Collie/Lab mix girl that loves everyone! Don Winkler introduced us to the community through friends. Looking forward to a great experience with you all! 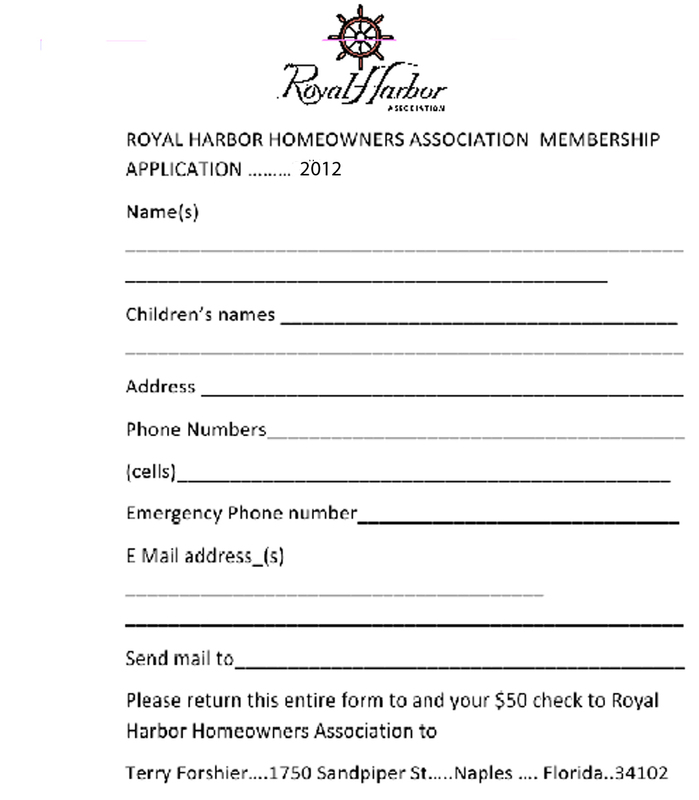 My wife & I are interested in renting a home in Royal Harbors next winter. Our primary residence is in Hingham, Ma and we spend summers on Martha’s Vineyard. Our children are older but would visit from time time. We would be looking for a three or four bedroom home. We would appreciate any information that you could share about your community.